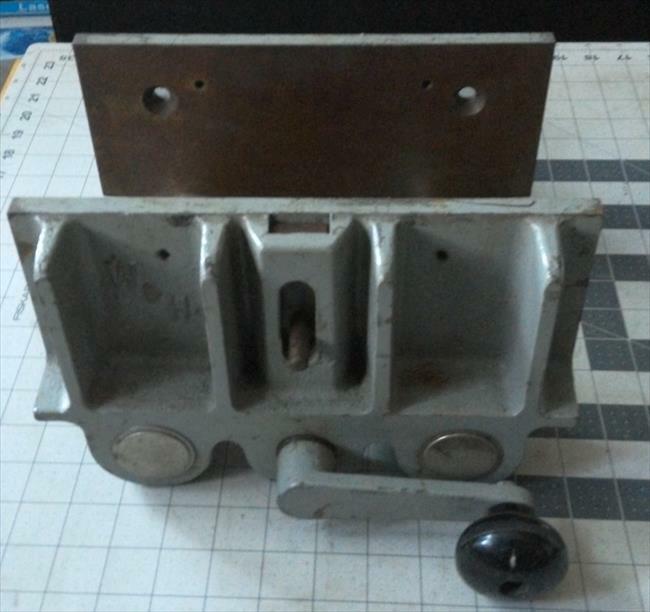 I bought this vise at a flea market. The only ID on it is W&H. 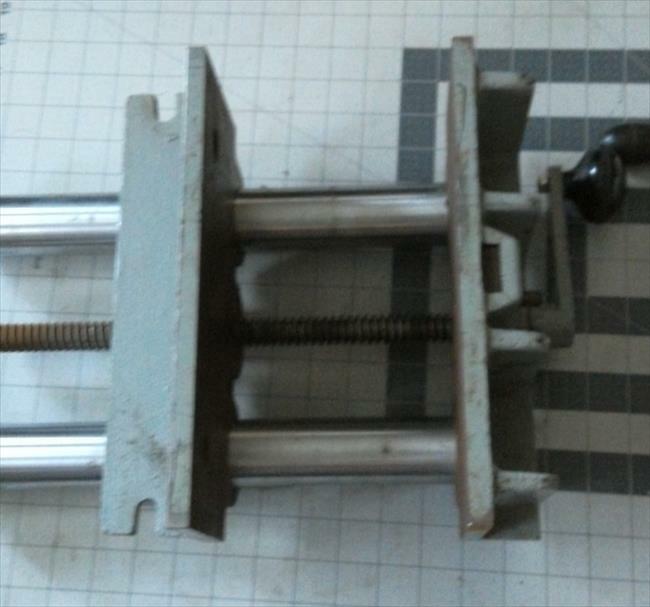 The handle looks like the type used on the molder. 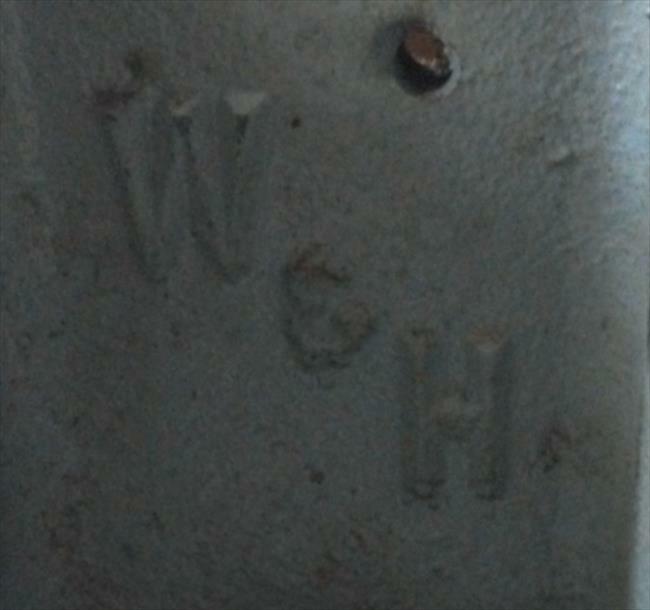 Can anyone tell me if this is really a William & Hussey woodworking vise? That handle turns so smoothly, I feel like I should put a tie on.